Tutor Talk Episode #5 - Personal Statements (feat. Dr. Brian Ballentine) is now available for FREE download on the iTunes store. Click here to download this episode from iTunes. 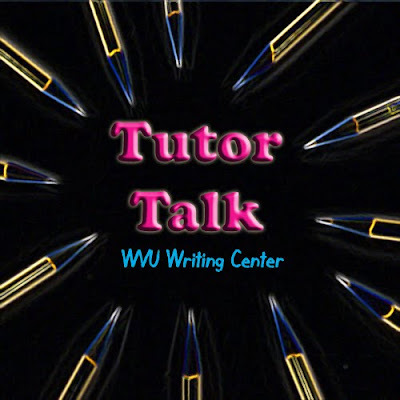 In this episode, Graduate Assistant Ben Myers interviews WVU's own Dr. Brian Ballentine, on how to write the best personal statement for graduate school applications. Dr. Ballentine offers his insights on how to write a successful personal statement.